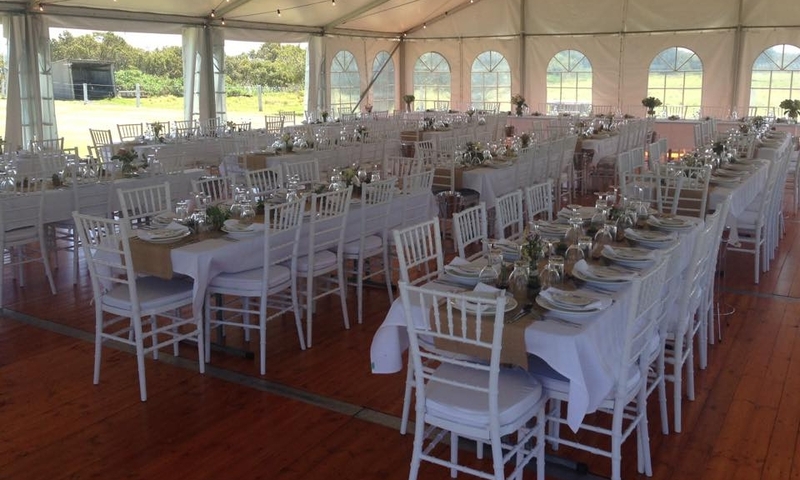 Whatever your event, we have a great selection of seating options. 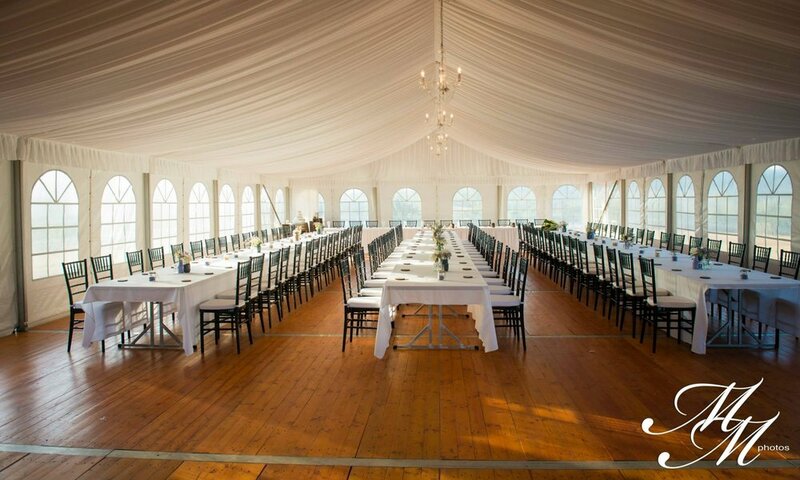 If you are not sure what seating is the best for your requirements please feel free to contact us or call into our showroom for a closer look. Please take some time to browse our Chairs product listing. 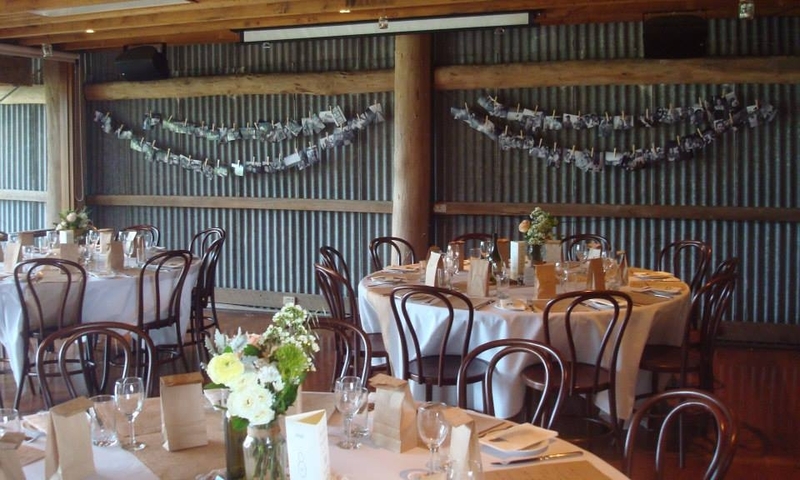 Bamboo folding chairs now ready to hire. 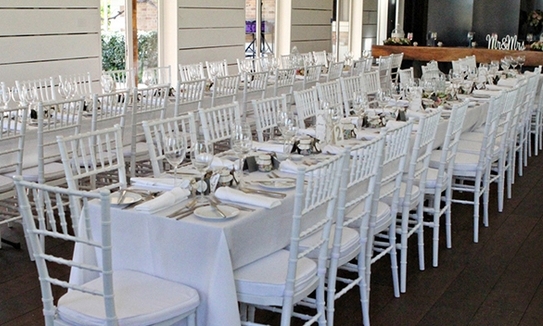 Chiavari Chairs are perfect for any setting from a high end wedding to a simple garden function. Our new Bentwood Bar stools combine beautiful style with impressive construction to create the perfect seat for your bar tables, wine-barrels or other locations. Available in brown and white. 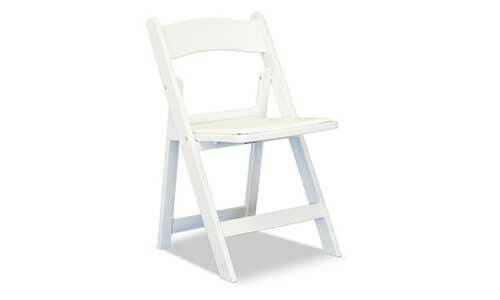 A Simple and elegant chair, suitable for a wide range of functions and events. Available in white or oak. Please note: no rattan seat. Kids Chairs (middle) - children's Chairs available in red, white or blue.